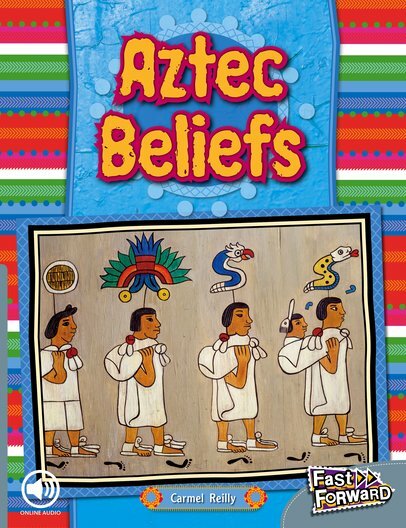 The Aztecs were a native American people who lived in Central America between the 14th and 16th centuries. The Aztec empire grew to cover the area that is now Mexico and Guatemala. NC990L Lexiles are the global standard in reading assessment. They are unique as they are able to measure a child and a book on the same scale – ensuring the right book gets to the right child at the right time.